The Complex is run by creative artists. Since February 2009 we have staged a rich programme of artistic and cultural productions, exhibitions and events in the Dublin 7 area. From our original home in Smithfield Square, and more recently our base at Benburb Street, we have now moved into our new permanent premises at Little Green Street, next to the old Fruit and Vegetable Markets. Our new arts centre opens late Summer 2015. It will feature nine artists’ studios as well as a performance area, rehearsal room and exhibition space. 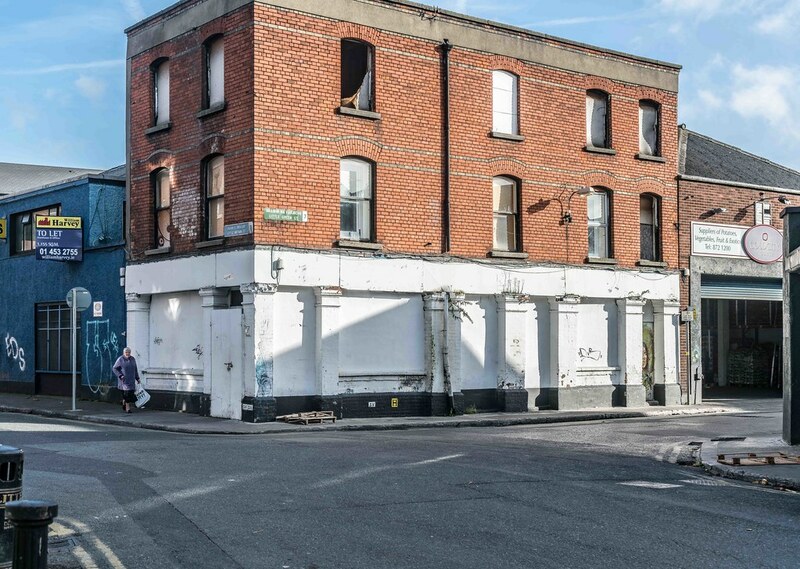 As the North West Inner City’s new live arts centre, The Complex will complement the regeneration of the Markets quarter, attracting people from the locality and beyond to this historically rich and significant area of Dublin’s Inner City. Our focus will be on powerful work with social value, presented through an exciting innovative programme of original theatre, inspiring visual arts, music, comedy, dance and circus.